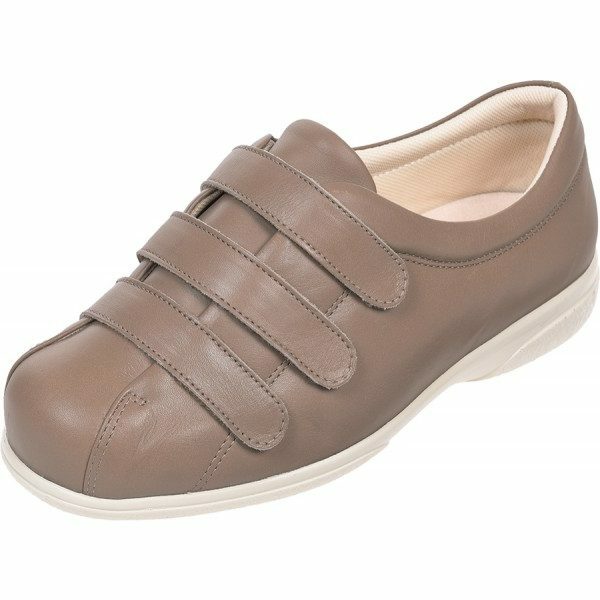 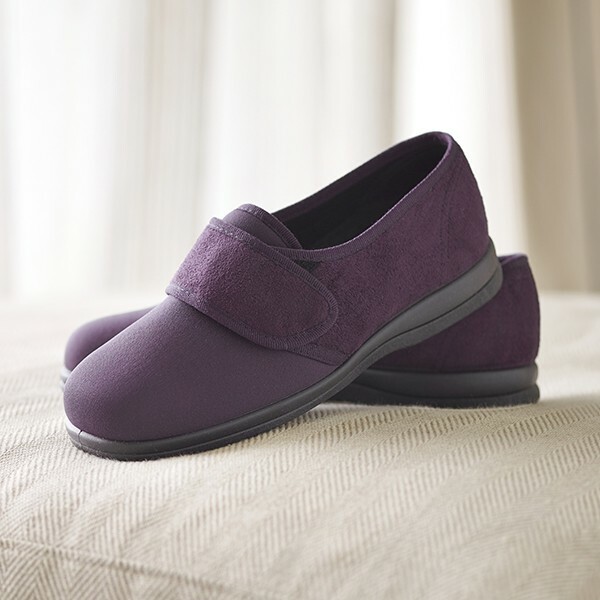 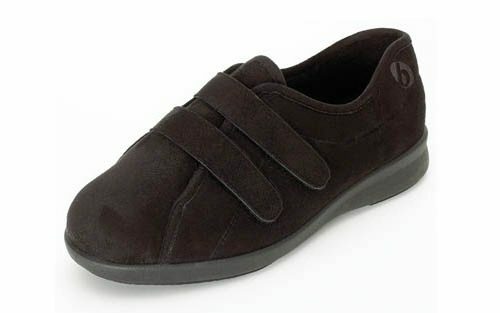 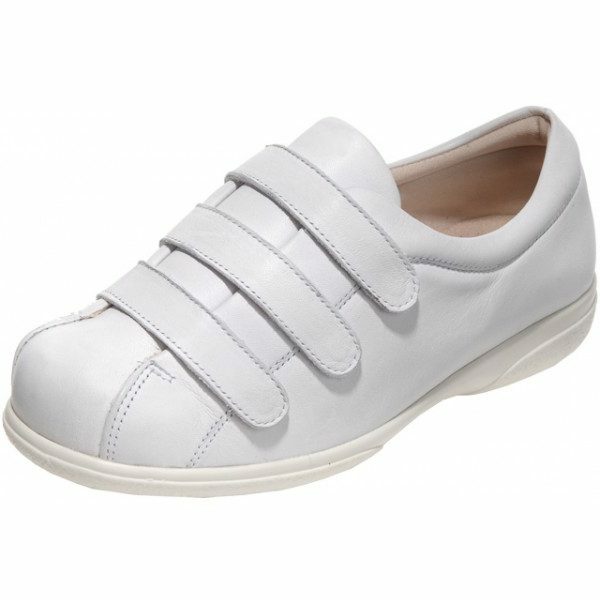 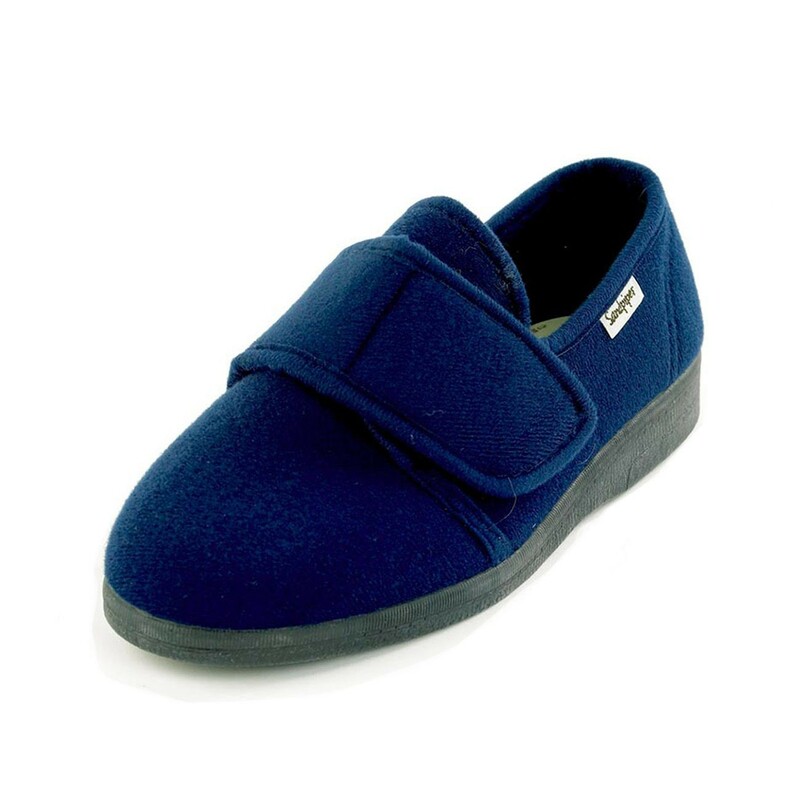 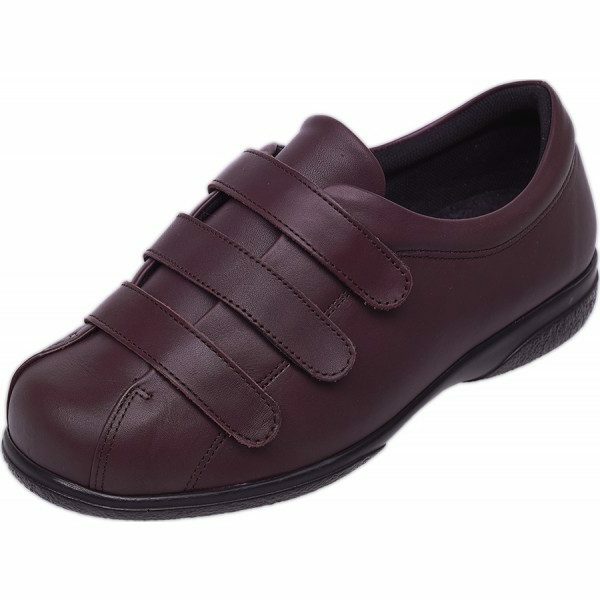 The Alison ladies extra roomy shoe is a beautifully soft, seam-free shoe that is ideal if you have diabetes or very sensitive feet as there’s nothing to rub or irritate. 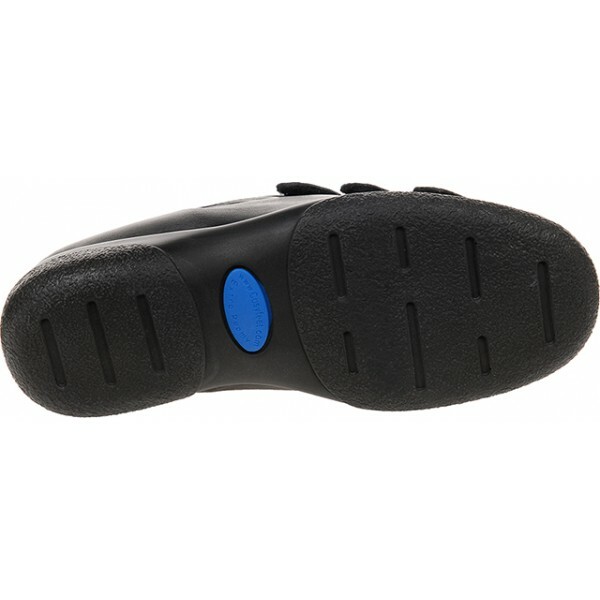 The toe area is extra deep so it’s also great for problem toes. 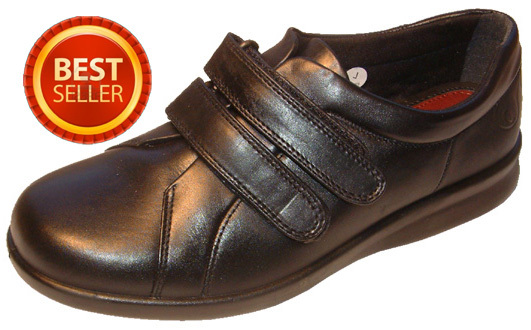 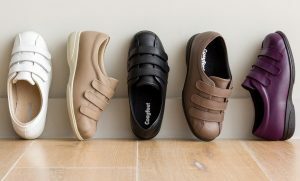 The three touch-fastening straps can be easily adjusted to accommodate swollen or mis-shapen feet. 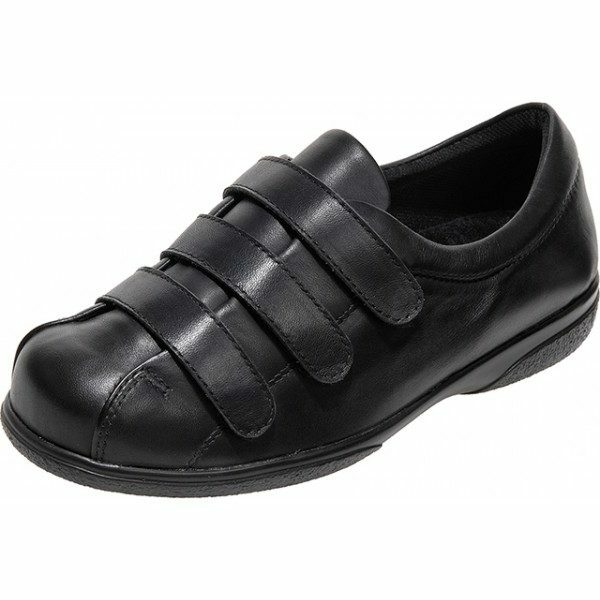 The leather is soft but resilient, ensuring a comfy and secure fit.